Did I mention I love dinosaurs and this Clearly Besotted stamp sets "You Rock" is one of my favourites I own? 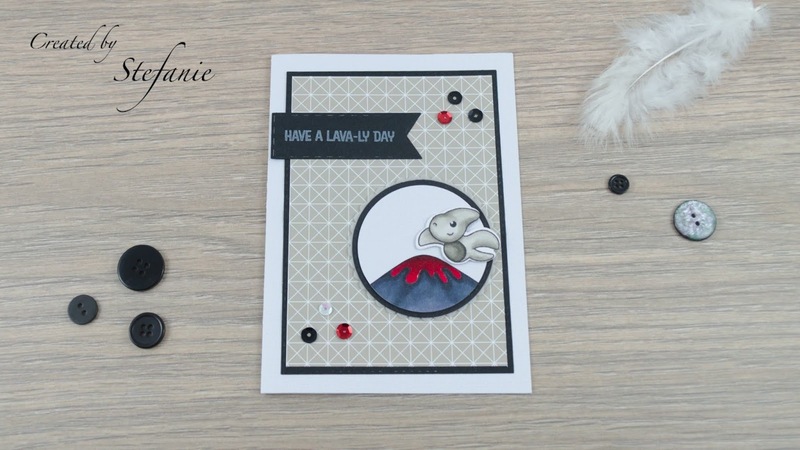 I just purchased another sentiment set with the most fitting one for my card, the "Lava You"from MFT. 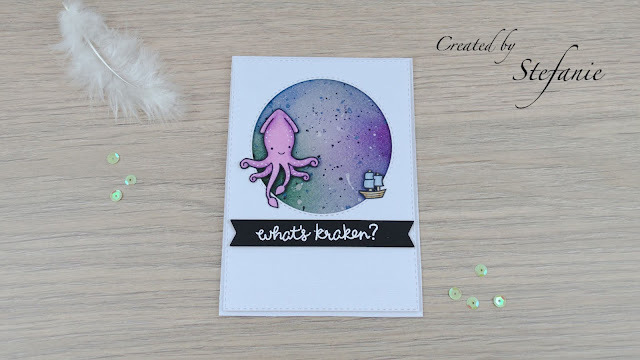 I used the MFT paper pack Gray & White Basics as background paper with a few in colour sequins and let the focus be the circle stamp with the volcano and really hot shiny (glossy accents) lava. A small piece of vellum with a floral circle die to get the card a bit more details, but not so many I can't give this one to a male friend or boy as well. 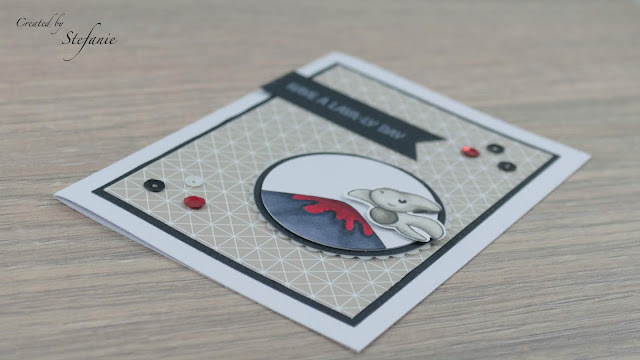 For this card I selected the anything goes challenges from Addichted to Stamps and More, Scrapping4fun and Crafty Creations. Thank you soo much for taking part in challenge over at Scrapping4fun. Hope to see you again in our new challenge as well.